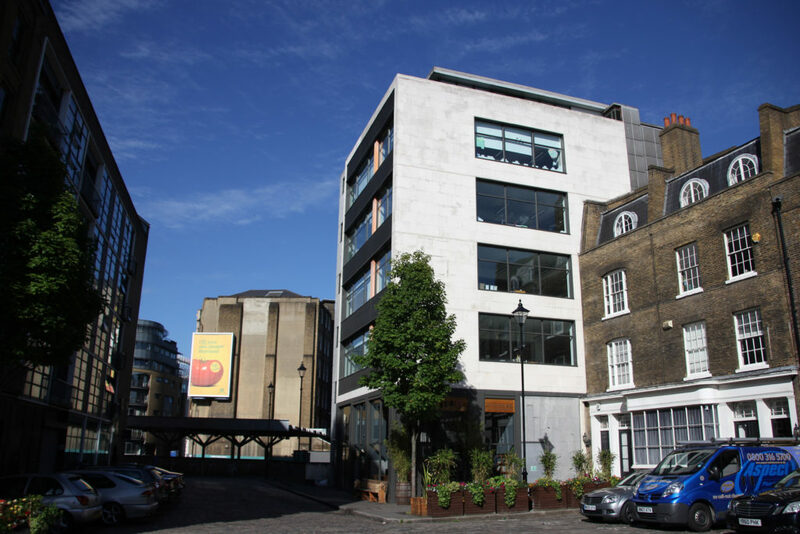 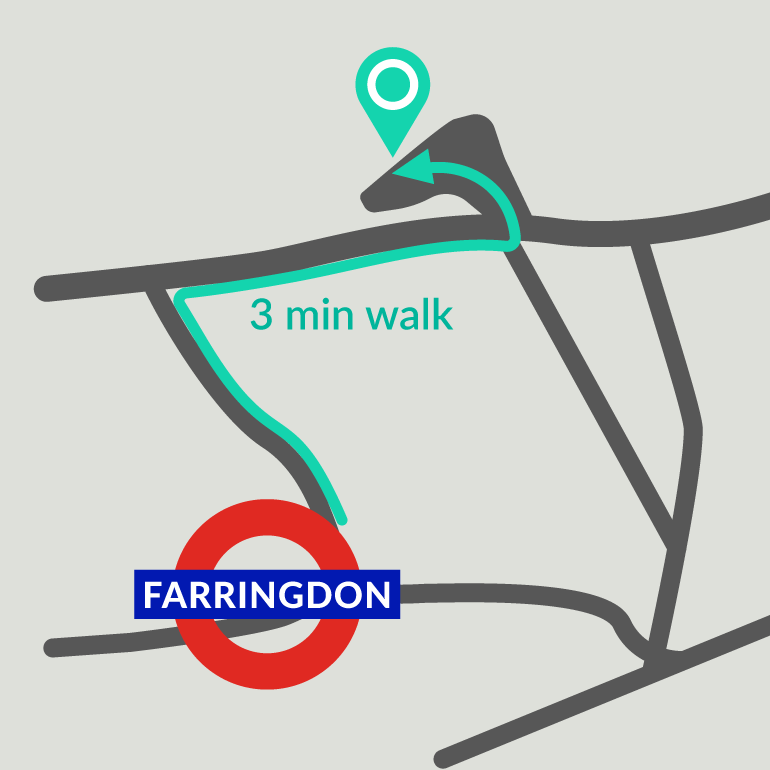 Conveniently located a few minutes walk from Farringdon station in Clerkenwell’s design district, our London labs are also just one stop from King’s Cross and St Pancras – a great location for London-based research. 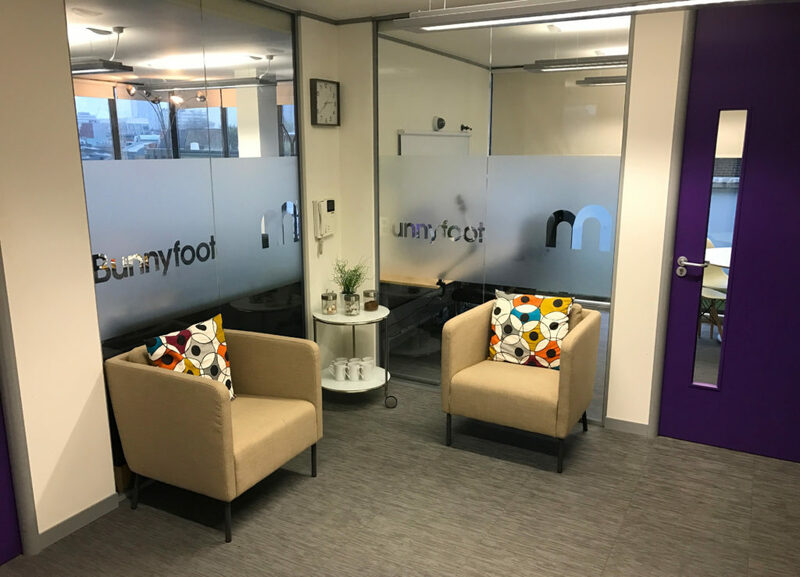 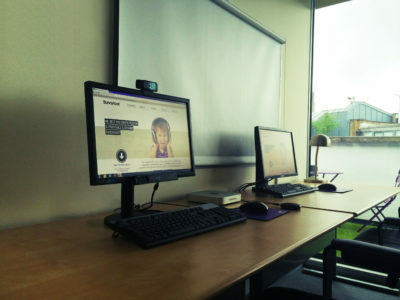 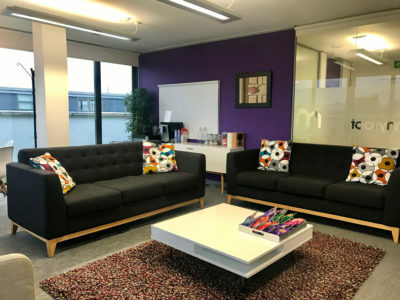 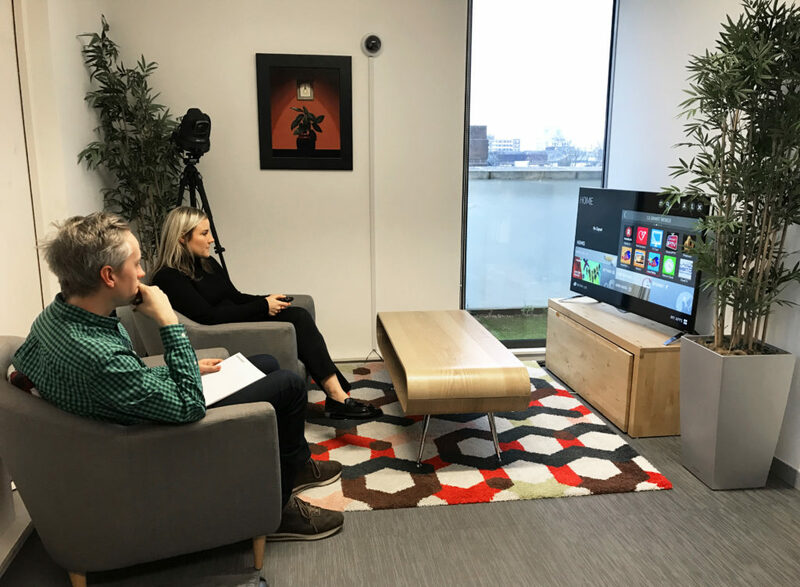 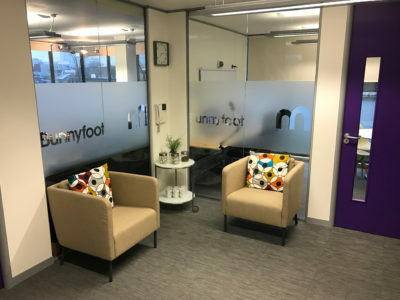 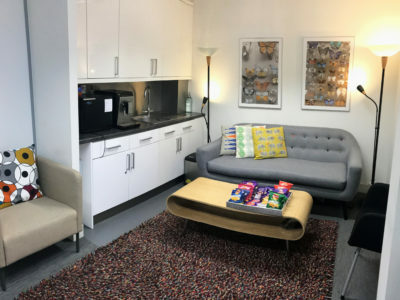 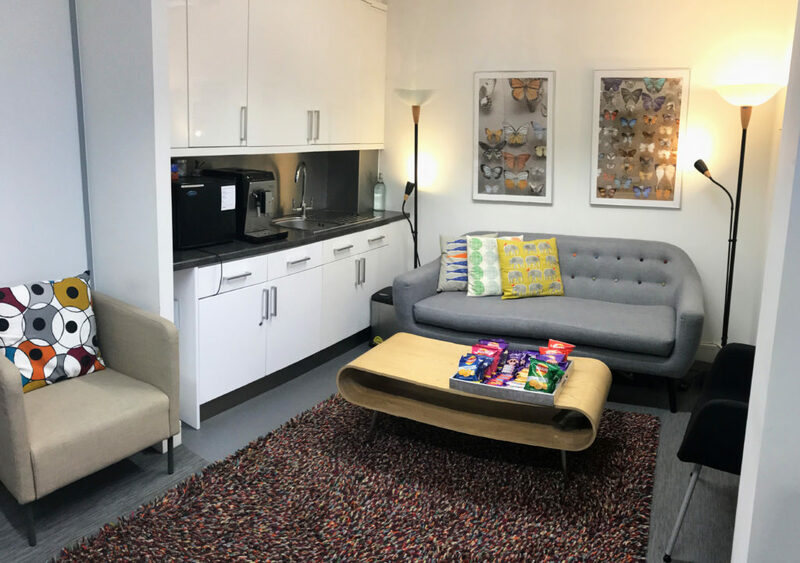 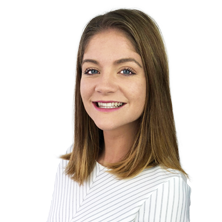 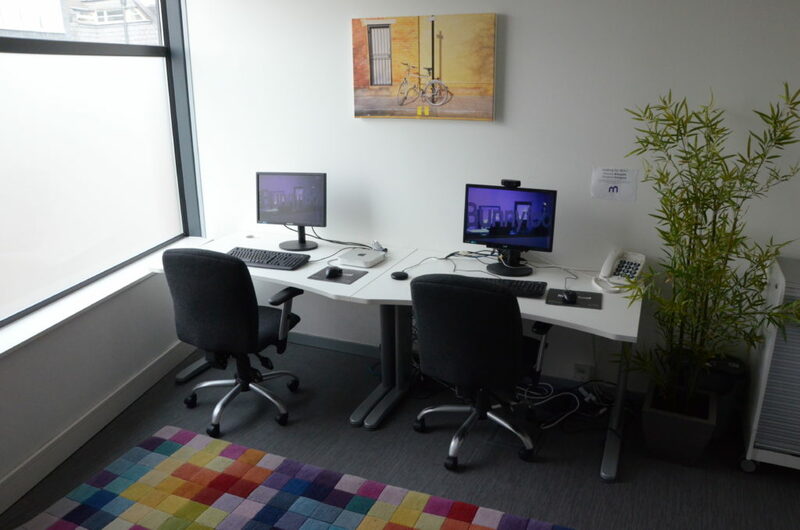 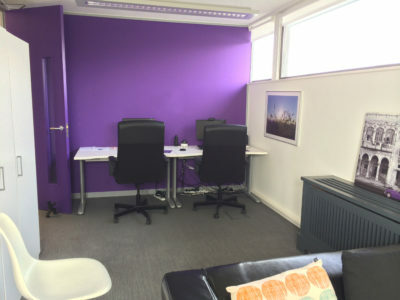 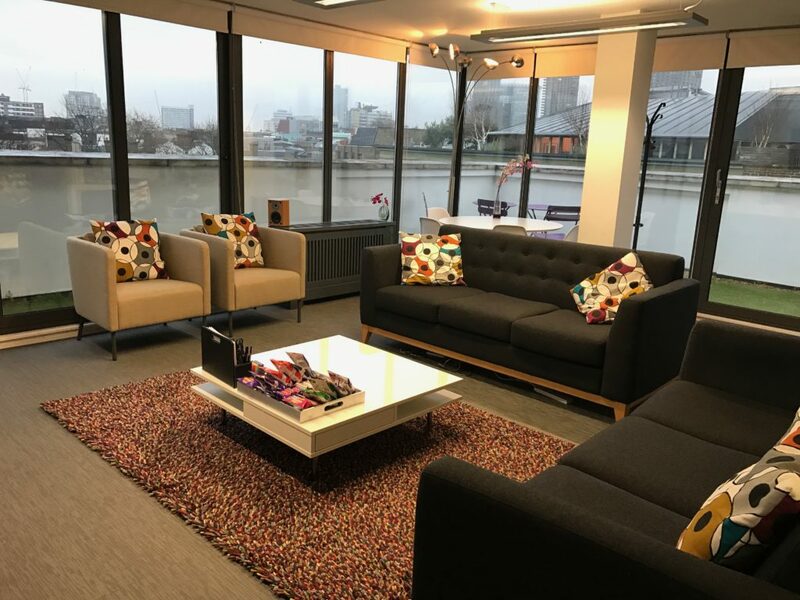 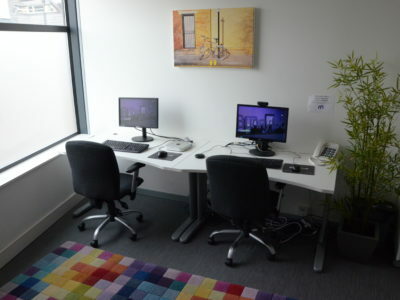 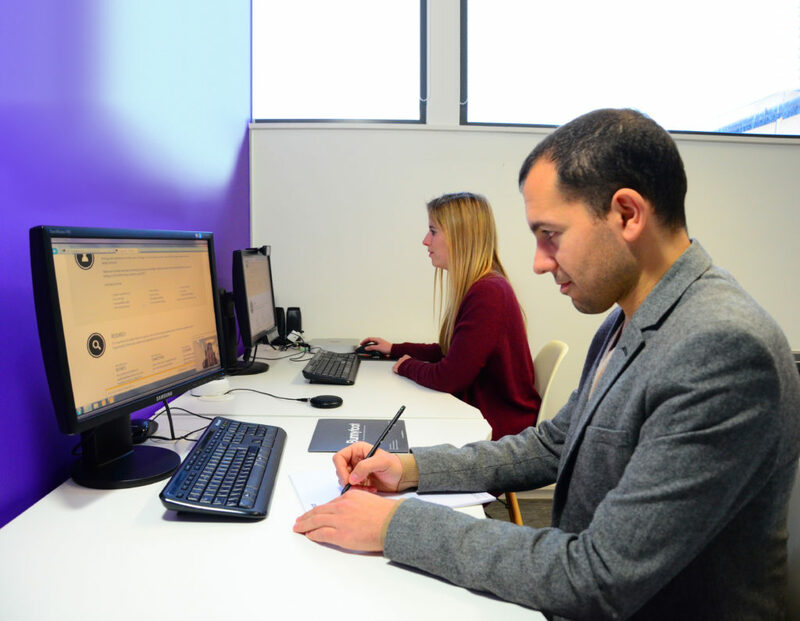 In our central London space, we have 3 state-of-the-art UX labs and 3 observation rooms, kitted out to make your experience productive and comfortable. 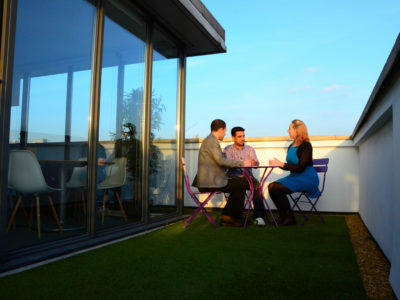 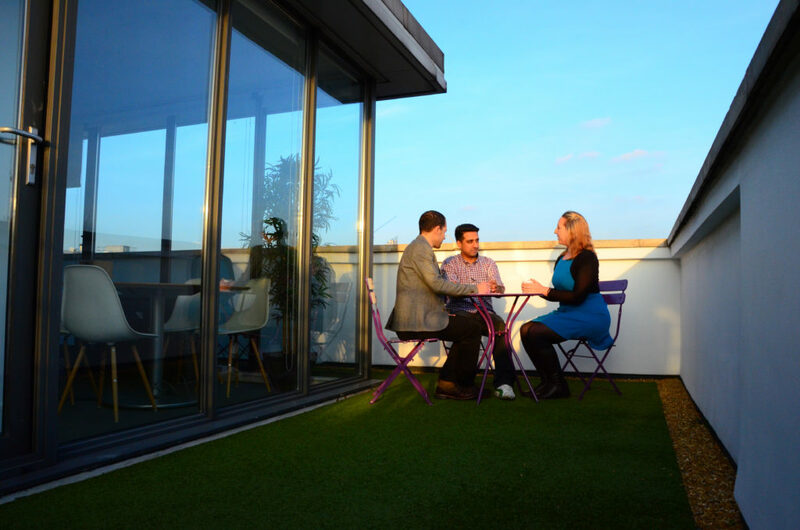 During lunch, check out the views of London’s skyline from our roof terrace.